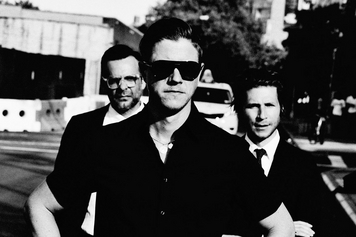 Cold and calculated, Interpol's music also has a warm breeze of innovation that makes the NYC band one of the more interesting groups currently in operation. 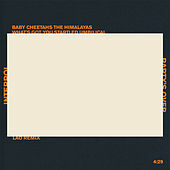 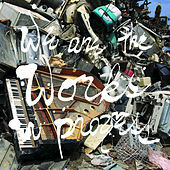 Much has been made of the group's similarity to outfits such as the Chameleons and Joy Division, and admittedly the first few listens reveal certain vocal similarities. 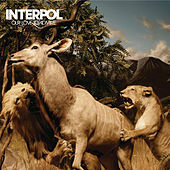 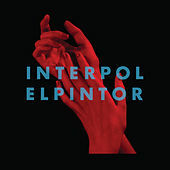 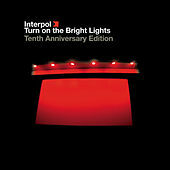 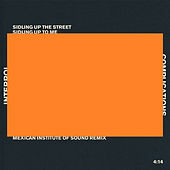 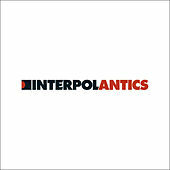 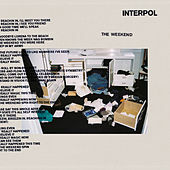 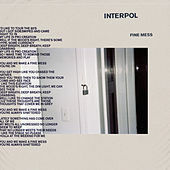 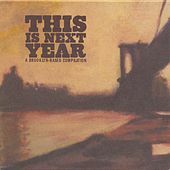 But Interpol's methodic meditations on misery are more than simple revamps of those post-punk icons -- tracks like "PDA" have a jittery, lively emergency that could only come from the contemporary musical backdrop. 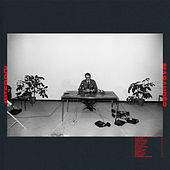 Dark, anthemic, and filled with the kind of elliptical, faux-gothic lyrical padding that is likely to be scrawled on PeeChee folders by this year's disenchanted high school misfits, Interpol's music is as familiar as it is necessary.